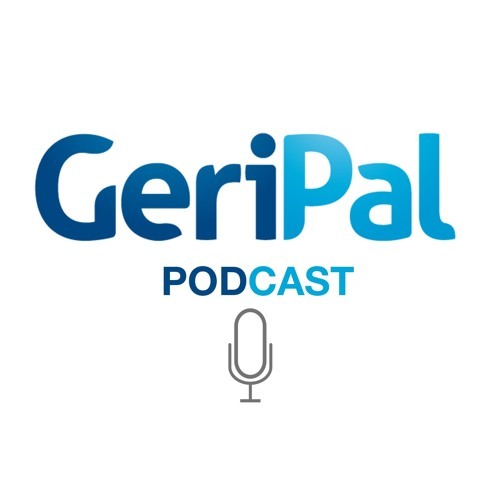 Today's GeriPal podcast features Sean Morrison, Geriatrician and Palliative Medicine physician, director of the National Palliative Care Research Center and the Hertzberg Palliative Care Institute at Mount Sinai in New York. We talk with Sean about a new report titled, "How We Work: Trends and Insights in Hospital Palliative Care." This report was co-produced by the National Palliative Care Research Center and the Center to Advance Palliative Care. The report summarizes the current state of palliative care practice in the US.